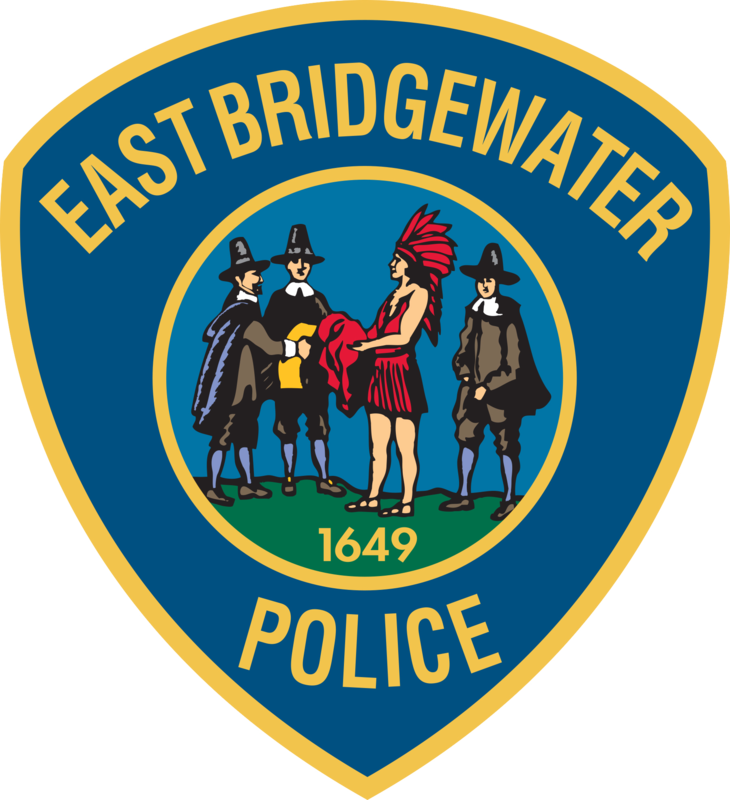 EAST BRIDGEWATER – Police Chief Scott Allen is pleased to announce that East Bridgewater Help Outreach Prevention Education initiative (EB HOPE) has received a $2,310 grant from the Bridgewater Savings Bank Charitable Foundation to fund research and evaluation tools for the nonprofit. EAST BRIDGEWATER – The East Bridgewater Police Department is pleased to announce that Chief Scott Allen joined law enforcement leaders from around the country in Washington, D.C. last week to meet with White House officials on the opioid crisis. EAST BRIDGEWATER — EB Hope Founder Susan Silva and Police Chief John Cowan are pleased to announce that the EB HOPE Substance Abuse Drop-In Center sessions continue to help those struggling with the disease of addiction, and have been so successful that the towns of Franklin and Wrentham have implemented similar initiatives in their communities.